A revolution in the automotive world, the Ferrari FF is an impressive peace of technology. This is the most exclusive GT on the market, the most powerful four-seater in the world. The Prancing Horse technicians, engineers, designers and mechanics have come together to produce this thrilling machine with a V12 engine, capable of reaching 0-100km/h in thrilling 3.7sec. This beast performs regardless of the weather or the surface. Drive it anywhere, on any road conditions. The FF offers much elegance, beauty and soul. 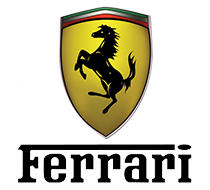 With this generously proportioned four-wheel drive estate car Ferrari tackles the most ambitious driving challenges. It’s an effortless performer that has set new benchmarks in many areas, especially automotive innovation. Take it easy or push the limits, the Ferrari FF is perfect for day to day driving as well as occasions demanding high-class transportation. 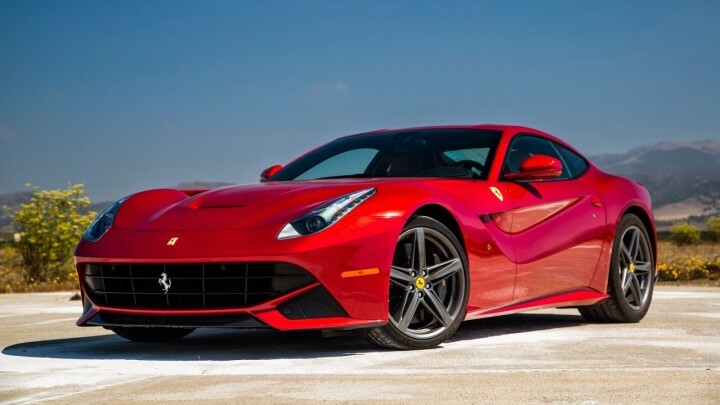 Ferrari FF will provide a drive of a lifetime.